Is the standard version of GULBINAT valves with patented seal technology .. The seals fully surround the ball. No contact between product and housing. 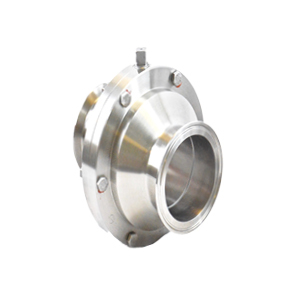 The GULBINAT ball valve is the perfect addition to a pigging system. Our compact design allows easy replacement of existing valves. The GULBINAT standard ball valve can be used as a regulating valve, is piggable and avoids pipe blows. The use of the GULBINAT ball valve significantly improves the profitability of production plants through a long circle time and smaller maintenance intervalls. The GULBINAT technology shows highest quality standards Made in Germany. Models: DN 25-100 or inch size 1" - 4"